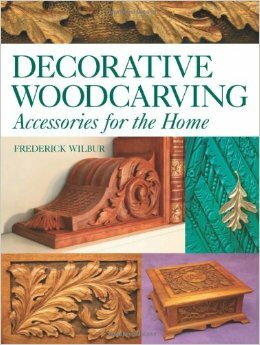 This fascinating book offers a wealth of ideas and advice on designing and making woodcarvings for the home. 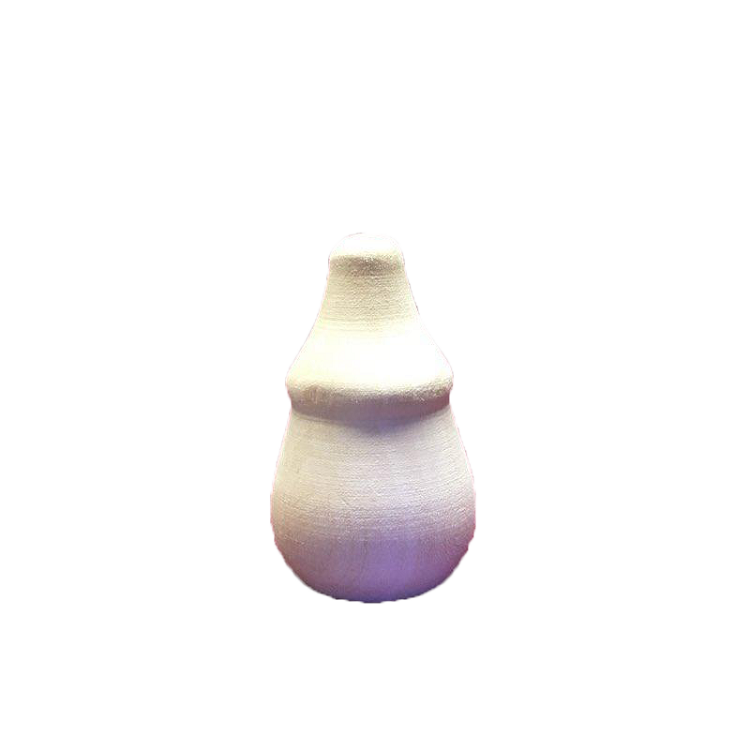 A broad range of projects provide ideas for everyone from the beginner to the more more experienced carver. Learn how to make bookracks and bookends rustic picture frames kitchen utensil containers a jewellery box and a cabinet for storing your CDs. Detailed instructions with photographs and illustrations take you through the design and making process giving you the skills and confidence you need.